I did a short story webinar last night, where I talked about incorporating short stories into your writing career plan in a variety of ways (and being strategic about it). Topics covered included approaches for novelists wanting to promote with short stories vs short story writers who want to build income through Amazon Short Reads, and much more. 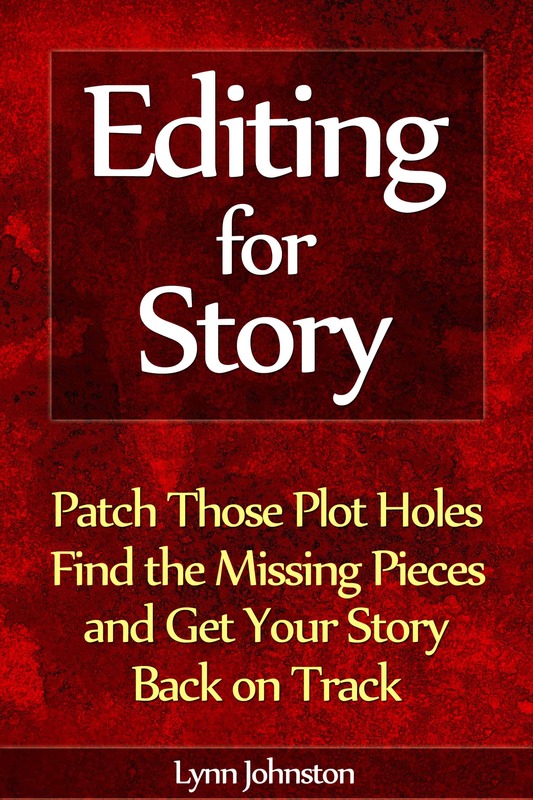 This entry was posted in Promotion, Short Stories and tagged amazon short reads, author, book marketing, book promotion, business plan, career plan, career strategy for writers, marketing strategy, promotion, promotion strategy, short stories, short story, strategy, writer, writing on May 15, 2015 by Lynn Johnston.